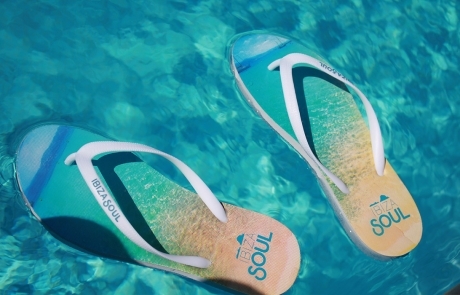 Ibiza Soul is an original flip flop brand based in Ibiza, capturing the heart and soul of the white island. 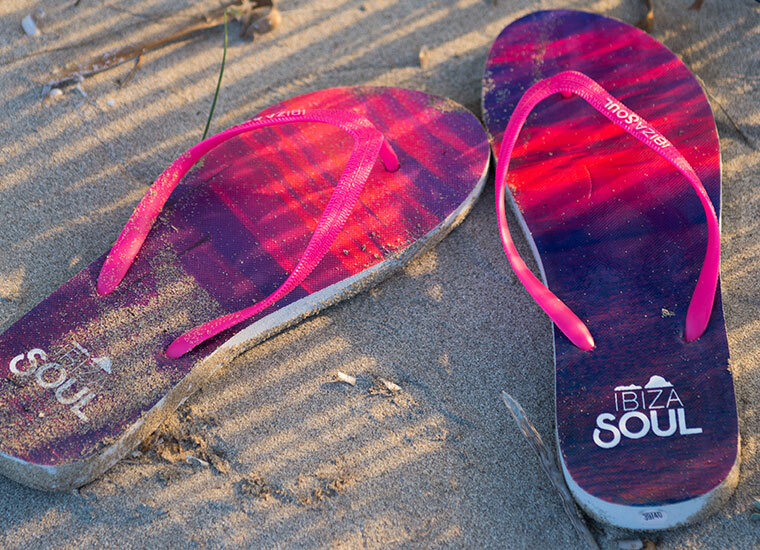 Founded in the Spring of 2014, by Australian born, Ibiza resident Rob Lutz, who was walking home when his front plug blew out of his almost brand new flip flops. Rob quickly realised that he had stumbled upon one of the most common complaints about flip flops. His response was to invest heart and soul in launching his own iconic brand of flip flops and fit them with a reinforced plug. This simple addition created a larger surface area for the plug to push against in stressful situations and prevents it from pulling through the front hole. 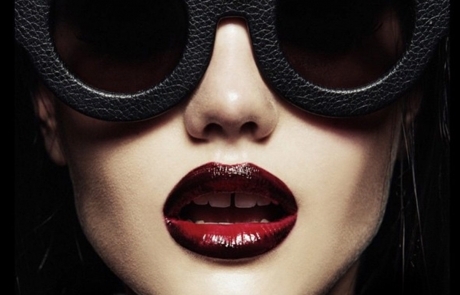 To deliver high quality, emotive footwear to lovers of Ibiza. 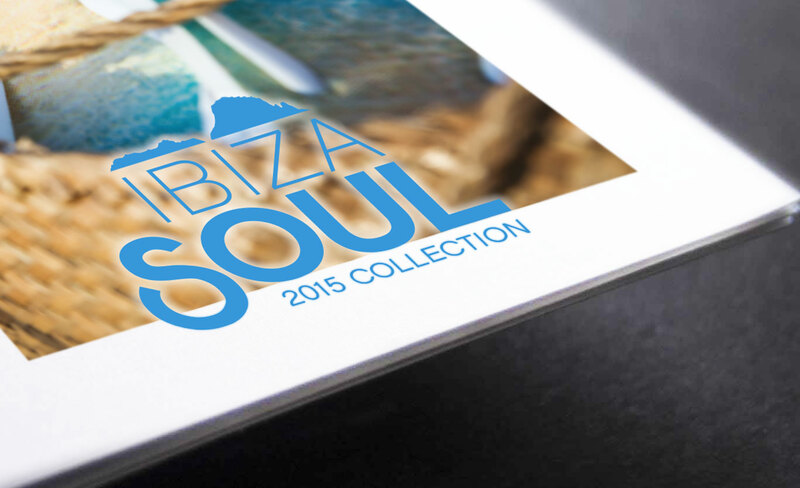 The Ibiza Soul Capsule Collection seeks to capture the soul of the island through iconic imagery. While our Limited Edition Collection has enlisted the help of local artists and photographers to capture the spirit of Ibiza. 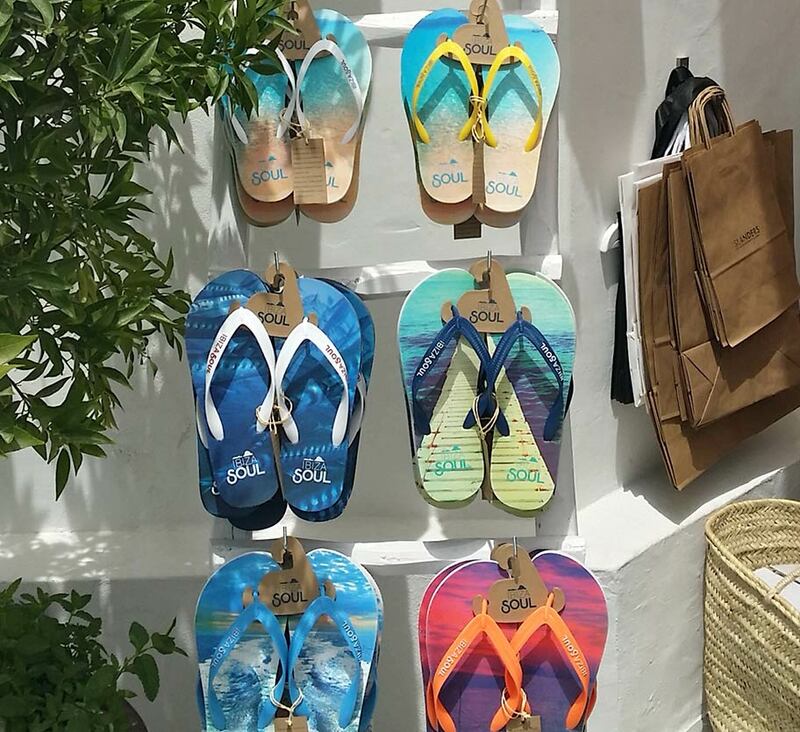 We have also worked alongside Ibiza soul to help launch the Partner Collaboration Collection which seeks to showcase the finest Ibiza has to offer… allowing all Ibiza Soul customers customers to take a part of the island home with them. Assist with concept generation, logo creation and establish a brand identity in order to launch a brand from the ground up. Assist with strap colour selection for the first season launch (4 male / 4 female) to compliment the chosen imagery. 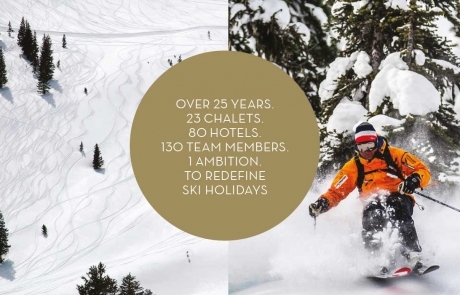 Design and develop a marketing pack ‘lookbook’ to communicate to retail, trade and outlets stores. 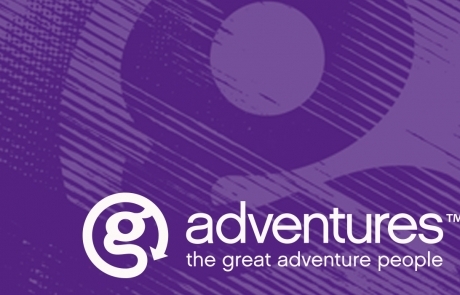 Develop a series of web banners and online ads. 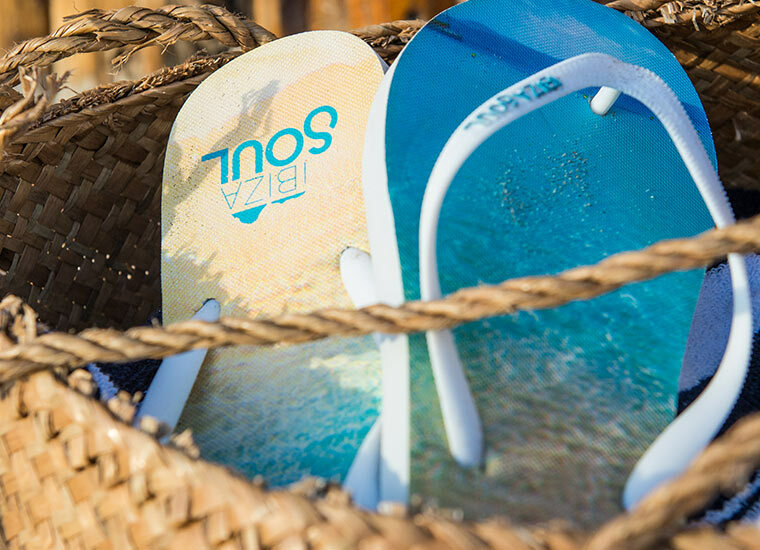 Assist in the creation of ‘partner collaboration’ mockups for Ushuaia Ants, Pacha, and Ushuaia generic flip flops.